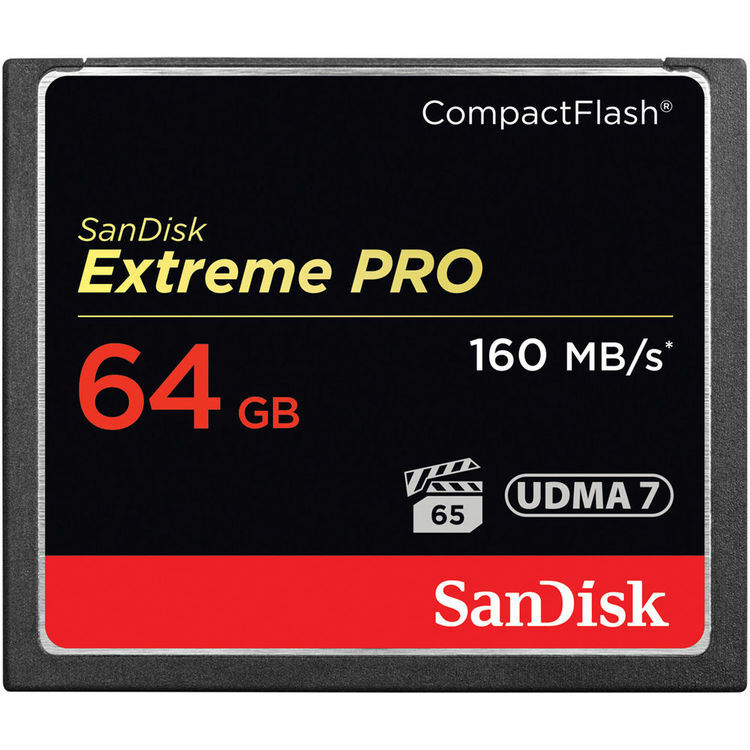 The Sandisk 64Gb Extreme Class 10 U3 memory card is suitable for 4K recording with the GoPro Hero4 series and OSMO cameras. 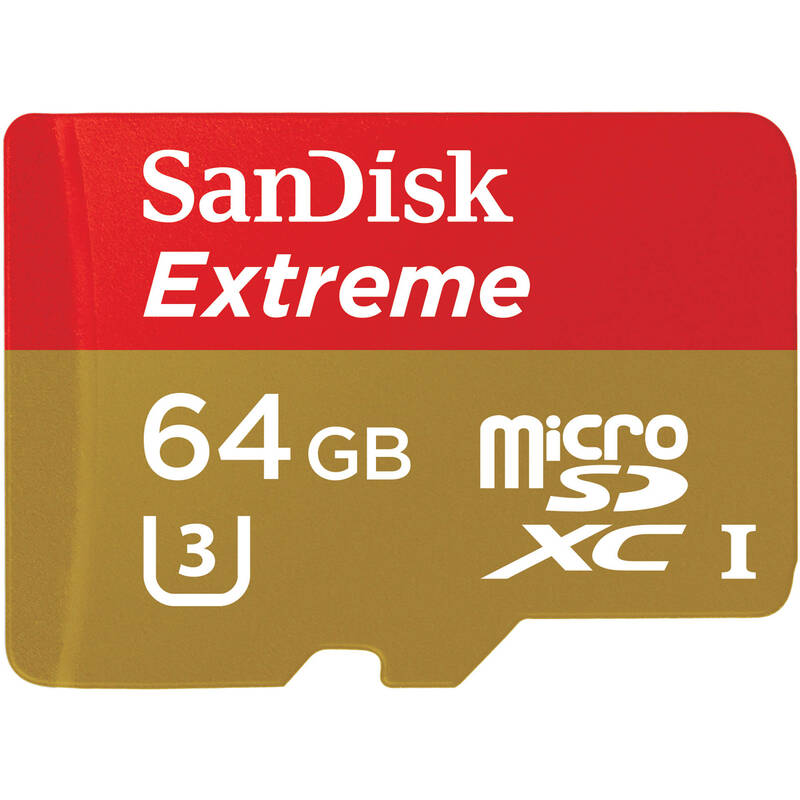 Take your data storage to the extreme with the Speed Class 3 compatible Class 10 compliant 64GB Extreme UHS-I microSDXC Memory Card from SanDisk. 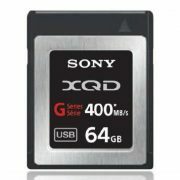 SanDisk has managed to push the limits of data transfer rates and recording ability with this microSD memory card. 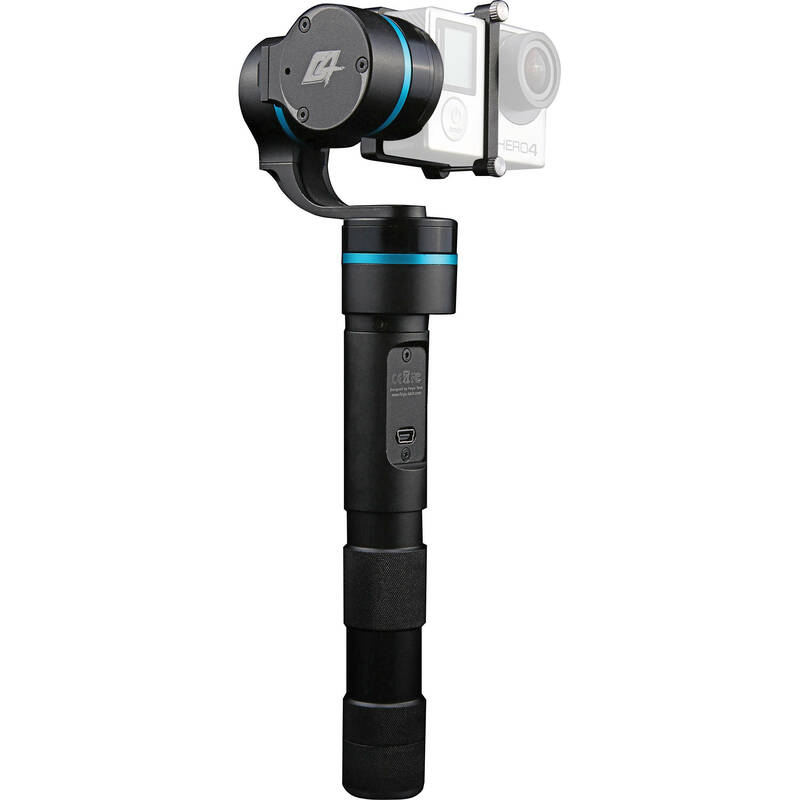 Speed Class 3 compatibility allows you to shoot photos in continuous burst mode, and record Full HD, and 4K Ultra HD video. 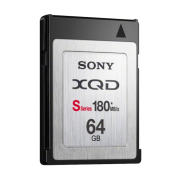 Data read speeds of up to 90 MB/s and write speeds of up to 40 MB/s greatly enhances your workflow while the included SD adapter allows the microSD card to be placed into devices supporting SD, SDHC, and SDXC memory cards.